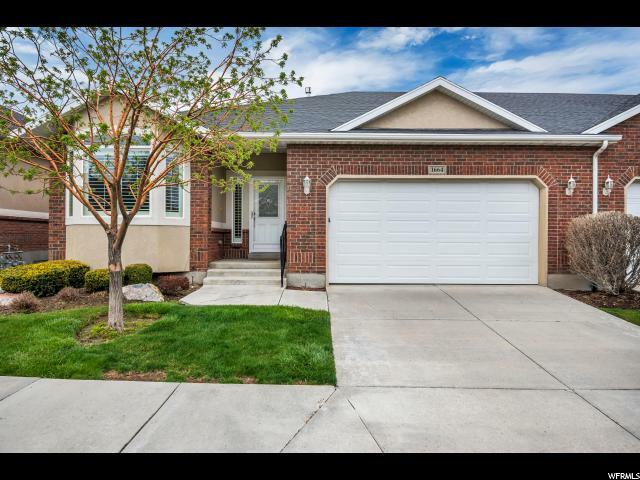 All COTTAGES TEMPLE VIEW homes currently listed for sale in South Jordan as of 04/18/2019 are shown below. You can change the search criteria at any time by pressing the 'Change Search' button below. "Open floor plan with tasteful great room, formal living room, kitchen, large master suite with walk-in closet, laundry includes 1/2 bath. Lower level has family room, bedroom, full bath and an open pallet for buyer(s) to design the remainder of the basement level to their desired needs. This is a gated community located near many services with easy access to all. Enjoy the clubhouse with an in-door pool, spa and gym room for year round accessibility. SQ FT is provided as a courtesy only and buyer advised to verify all information."